Gregg’s vegan sausage roll has proved so popular with customers that the high-street bakery chain has now confirmed it will be rolled out nationwide from next month. High-street bakery Gregg’s vegan sausage roll has proved so popular with vegans and non-vegans alike (with the exception of Piers Morgan!) that the bakery chain will be rolling the product out to over 1,950 stores across the UK. 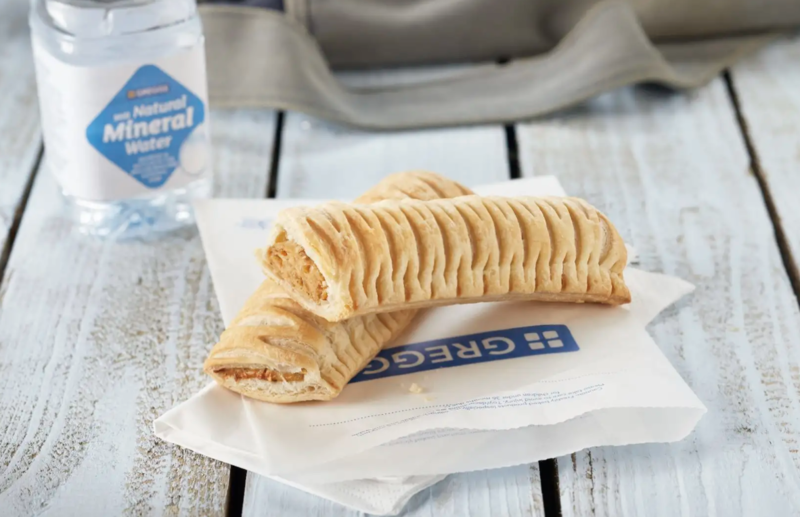 Gregg’s long-awaited vegan sausage roll quickly became the company’s fastest selling launch in more than six years after it was initially rolled out in over 900 stores in January. However, it has proved so popular with vegans and non-vegans alike (with the exception of Piers Morgan who pretended to throw up on TV after trying the new vegan offering) that the chain has now confirmed the sausage roll will be making its way to all 1,950 Gregg’s stores across the UK from on March 8. The vegan sausage roll has been in such high demand that many stores have been selling out long before lunchtime. In a bid to help customers avoid disappointment the bakery chain has introduced a handy ‘Vegan Sausage Roll Locator‘ that customers can use to check the stock in their local store. Discussing the success of the vegan sausage roll and the possibility of a nationwide rollout shortly after its launch, CEO Roger Whiteside said: “We launched it in 900 shops. But with all the hype surrounding it, it sold out straight away and we have 900 shops who didn’t get it who are screaming out for it, so we are chasing our tail getting availability running. The vegan sausage roll will be available in all Gregg’s stores from March 8th.